The November military assisted transition (MAT) in 2017 brought to a close 38 years of dictatorial administration under Robert Mugabe, associated with genocide, human rights abuse, violations of the rule of law, non-compliance with Constitutional dictates and near total international isolation. The MAT was accompanied by massive popular support for the army and the small team around Mnangagwa who engineered the whole thing. In July 2018 we held national elections, which although they were flawed, resulted in a narrow victory for the incumbent President and his team. 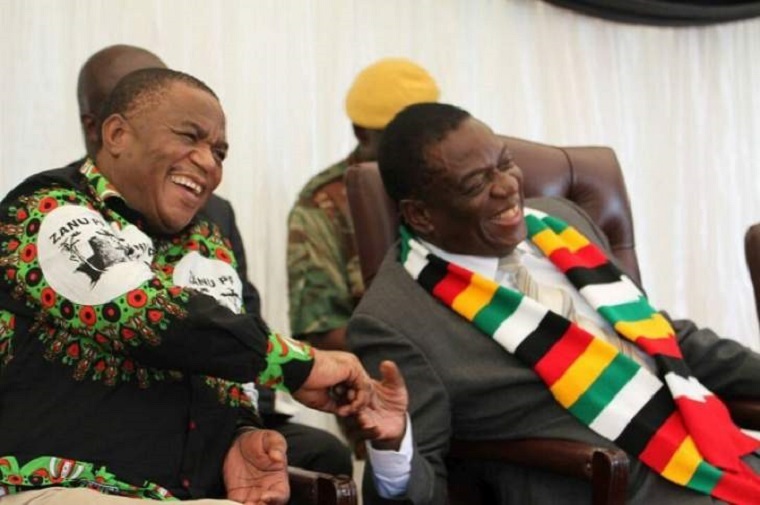 However, the elections also produced a House of Assembly, which although controlled by a majority in the ruling party, was in fact deeply divided between the warring factions in ZANU- PF. 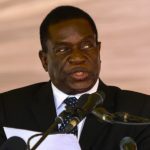 The reality is that Emmerson Mnangagwa went into the election and came out of it as a national leader with scant support in existing political structures. In addition to these problems of a political nature, the deeply imbedded corruption that involves virtually everyone in government, proved to be both resilient and capable of defending itself. 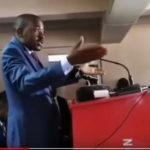 The consequence was an intensification of the conflict in government and in ZANU-PF with those responsible for state capture, using their money not only to protect their interests but the try and direct the affairs of State.